The Graphic Geek now offers custom packaging for all you needs. 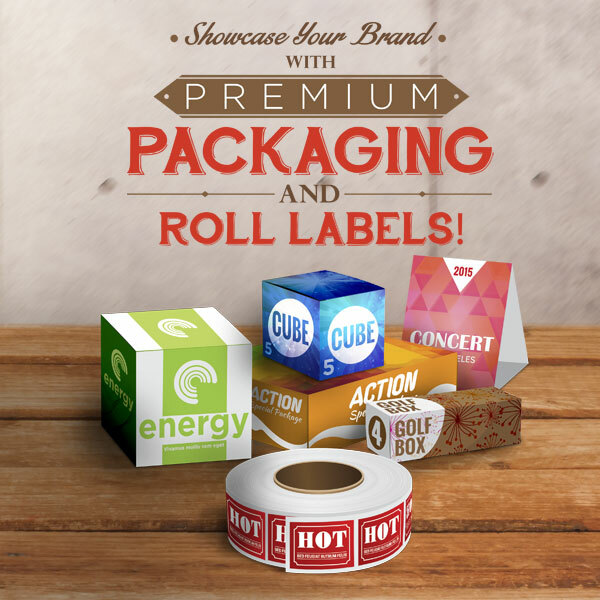 We now offer cube boxes, pillow boxes, package tags, clothing tags, roll labels, bottle labels and much more to help you package and brand your products! Whether you make homemade sauces or sell clothing, we can help you improve your product image with customized labels, tags and packaging. Give your customers a quality brand they recognize with our stunning new packaging products. For more information or for a quote, please contact us.